This is the site map for Lorelle on WordPress listing all the posts published on this site. 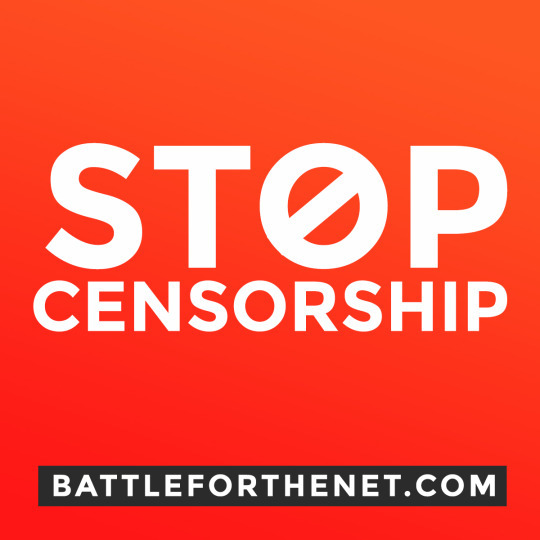 Lorelle publishes extensive article series on this site, and some are still ongoing. 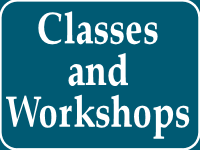 For a list of tutorials as part of the ongoing WordPress School series, see the WordPress School Tutorials list. 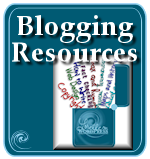 For a list of the tutorials associated with the ongoing Blog Exercises series, see the Blog Exercises category. Blogging is challenging. Lorelle continues to offer this unique series exploring the challenges associated with blogging called Blog Challenges, and challenging bloggers to push their blog to a higher level. Blog Struggles eventually merged with the popular Blog Exercises series. Blog Challenge: Have Blogs Changed the World? The Blog Struggles Article Series focuses on the hardships associated with blogging, with advice on how to keep blogging in spite of them. 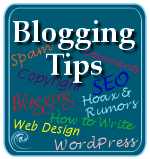 Many of the posts in this series moved into the popular Blog Exercises series, helping bloggers blog better and stronger. Blog Struggles: Why is Your Blog Unsuccessful? 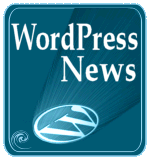 In 2007, Lorelle challenge herself to publish one or more posts a day for 30 days dedicated solely to WordPress Plugins. She succeeded. In the early days of WordPress.com, we were limited in what code we could use to spice up our sites. This WordPress.com Blog Bling series tested the realm of creative possibilities on how someone could spice up and bling out their WordPress.com site. 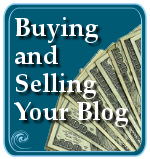 How to Buy or Sell a Blog is a series produced in the early days of blogging with tips on how to evaluate your blog for resale and what to look for when buying a blog. The article series was published on the Blog Herald originally. 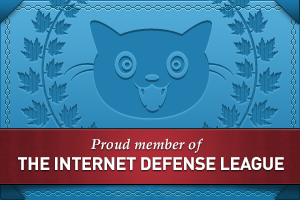 The following is an archive lists of the posts Lorelle’s published by category. Are You Watching Television Online? Microsoft Vista On Sale in January – Are You Ready and Willing? What Did You Learn Last Year? Do You Look Back? Are you a Blog Curator or Caregiver? What Have You Done Lately? Much? 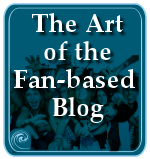 Are You Ready to Abandon Your Keyboard to Blog? Got a WordPress Event or Group? Who is Using WordPress Out There? Why Have a WordPress.com Blog? Why Not? Looking for Taking Your Camera on the Road?